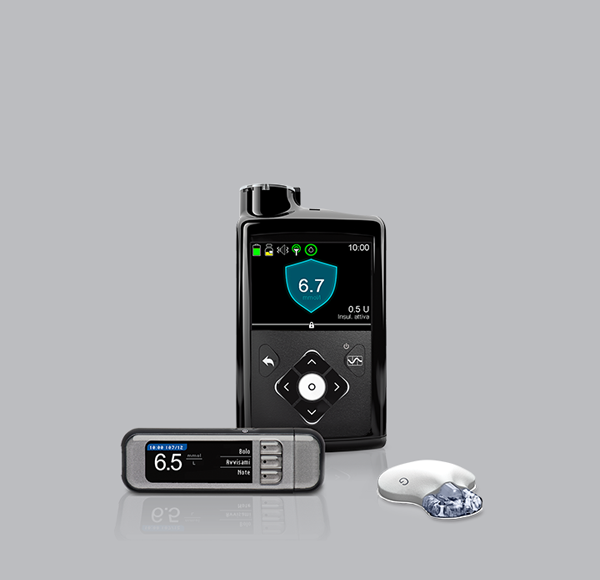 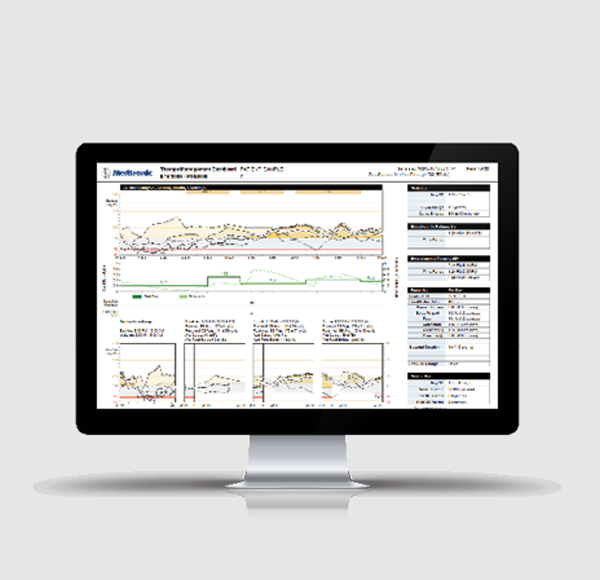 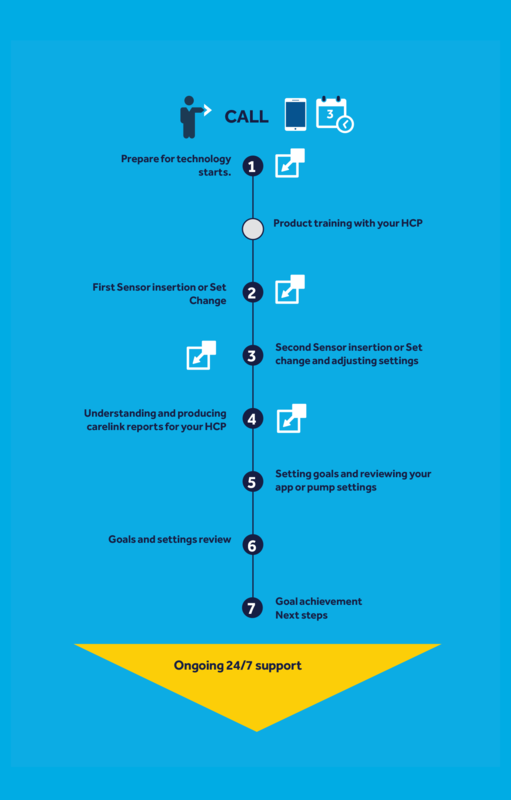 The Insulin Pump and CGM coaching program that gets you off to a great start with your Medtronic technology. 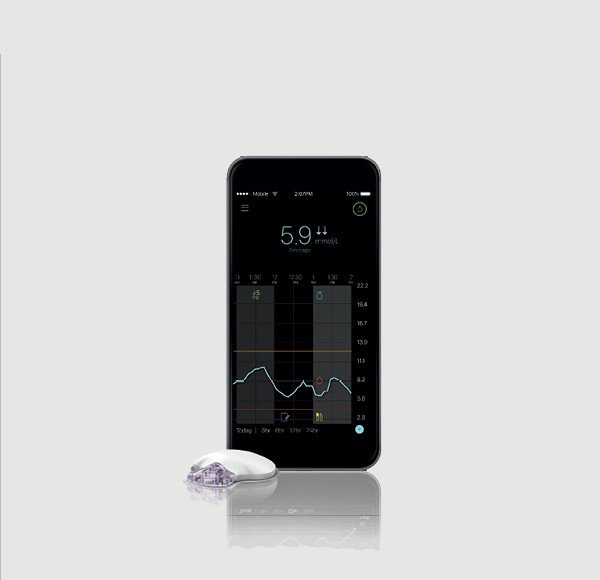 Starting on an insulin pump or continuous glucose monitoring therapy can be life-changing, but it can also be a bit daunting until you get into the swing of things. 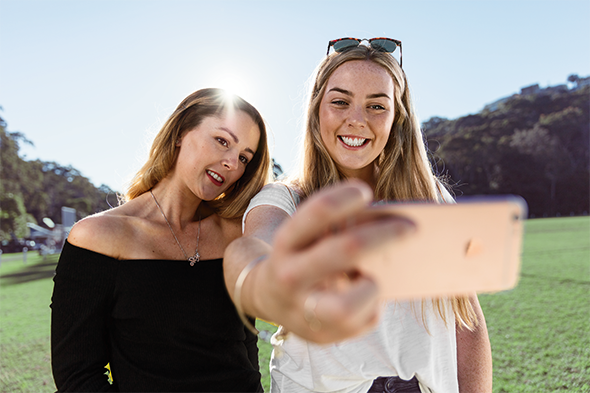 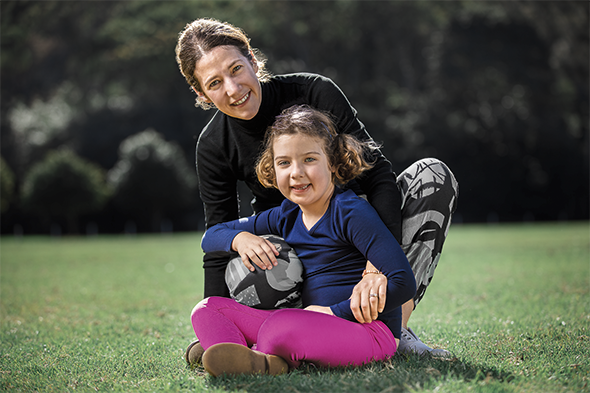 That’s why Medtronic created StartRightTM, a personal coaching program created to help you maximise the incredible benefits of your new therapy by giving you support and confidence with your new Medtronic devices during those important first 3 months. 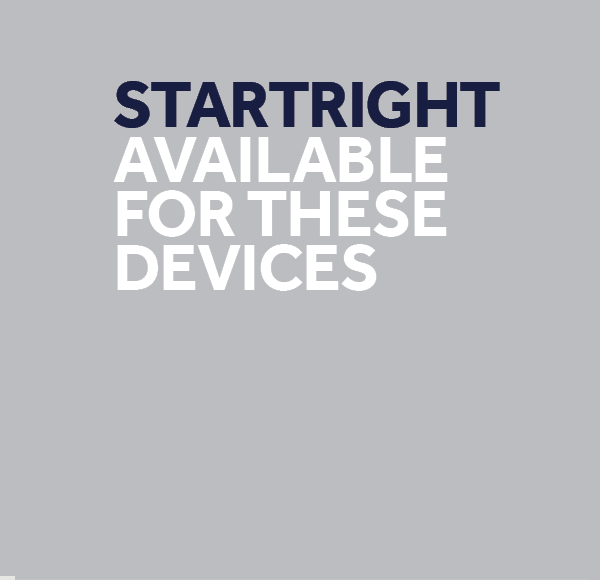 The StartRight™ Program is available to all children (and their carers), adolescents and adults newly commencing therapy with Medtronic technology such as the MiniMed 670G/640G pump, MiniMed 670G/640G pump and CGM as well as the Guardian™ Connect CGM.